I am one who loves setting (and meeting and exceeding) goals. I am sure you have heard this; if your goals are not written down, you won’t likely achieve them. And it’s true! So if you don’t have your goals written down for 2017 yet, I encourage you to get started. In my digital marketing agency, my team and I had a planning meeting for 2017 over a month ago. Why? We wanted to make sure that we spend the last quarter of the year not making plans, but implementing our action plan to make sure we reach our goals. So what about you? 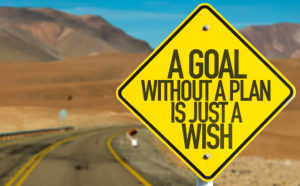 What goals do you have for your affiliate marketing business? 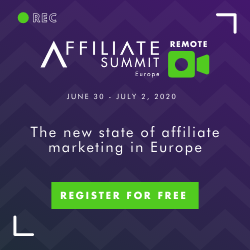 Is it to make your first affiliate sale? Is it to grow your monthly income from 3 figures to 4 figures? Or perhaps to grow it from 4 figures to 5 figures? No matter what your goals are, I encourage you to write them down first. 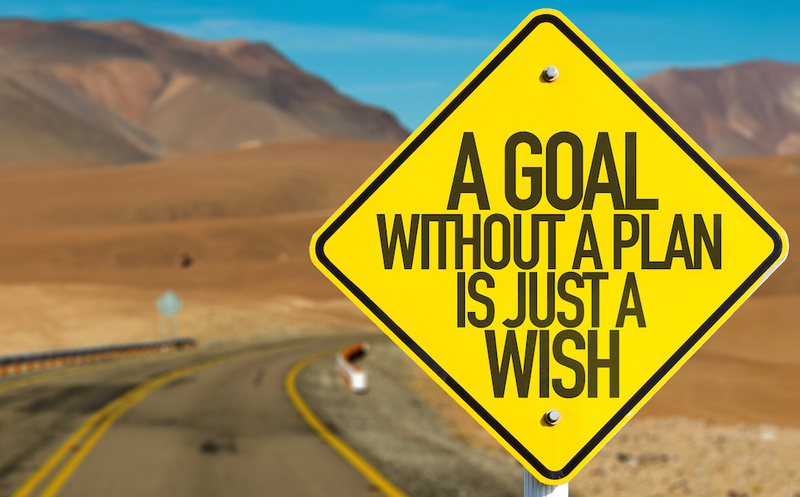 If you have not thought of some goals, I encourage you to take some time and do just that. In terms of my affiliate marketing business, one of the goals I set over the holiday weekend was “how many people I want to help become full time affiliate marketers.” I set a specific goal to help 36 people who want to earn a full time income through affiliate marketing. Unlike many people who tout lots of programs out there, I have actually built a full time affiliate income. I am fortunate that I have been in the business for a long time, but I did not see my success in affiliate marketing overnight. It took many of those years to learn the craft as I did not have all of the training and education available to me that people have today. I was actually in the Internet Marketing industry for about 7 years before I was able to generate a 4 figure monthly income exclusively through affiliate marketing. If one of your goals is to earn a full time income through affiliate marketing and you are willing to invest the time and money to make it happen, I’d love to hear from you. Feel free to drop me a line; I’d love for you to be one of the 36 people that I coach next year.